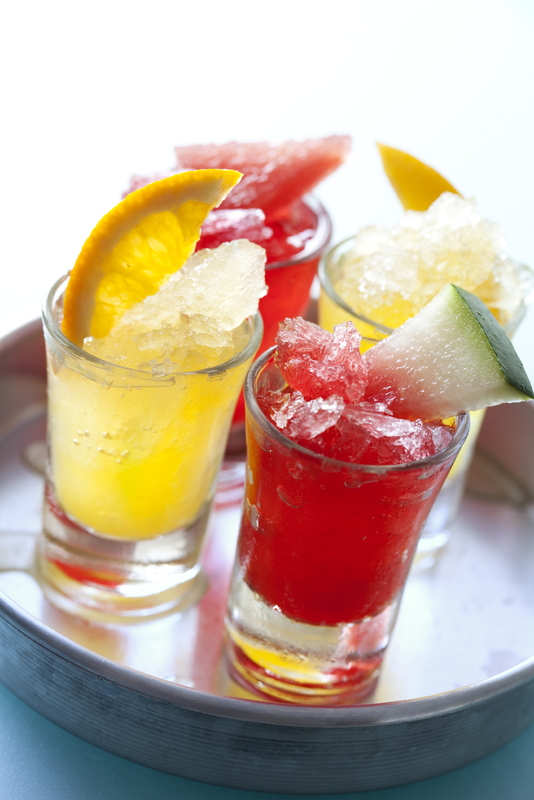 Get Your Summer Cocktail On! You are here: Home / blog / Get Your Summer Cocktail On! Summertime calls for cool drinks to beat the heat and thanks to the many avid drink mixologists, there are plenty of awesome drink recipes to choose from! We have compiled a few of the more popular recipes floating around cyberspace that are perfect for outdoor entertaining. Why not try a few this weekend and share with us on facebook which ones were your favorites! Make this summer a success by planning ahead. Tri-State Liquors has all your beverage needs covered at the lowest prices in tax-free Delaware. We’re conveniently located in the Tri-State Mall, Just off I95, Click Here for Directions.